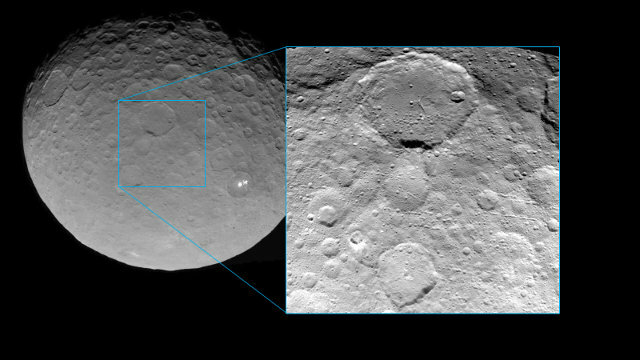 In recent days, NASA’s space probe Dawn approached the dwarf planet Ceres and took a number close-up pictures of its surface. The latest images published by NASA were taken navigation purposes but start showing details of the geological elements, in particular the many craters of varying sizes. They make Ceres look like the Moon and show a story full of impacts. 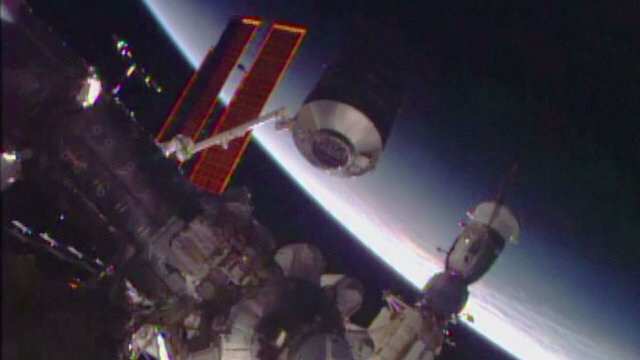 Yesterday, the International Space Station’s PMM (Permanent Multipurpose Module) Leonardo was moved: it used to be connected to the Unity module and was repositioned to be connected to the Tranquillity module. This operation is part of the Station’s extension that in the coming months will prepare the docking hatches for the new American spacecraft that should enter service in 2017. NASA announced the nine instruments selected for the space probe that will explore Europa, a large Jupiter’s moon. 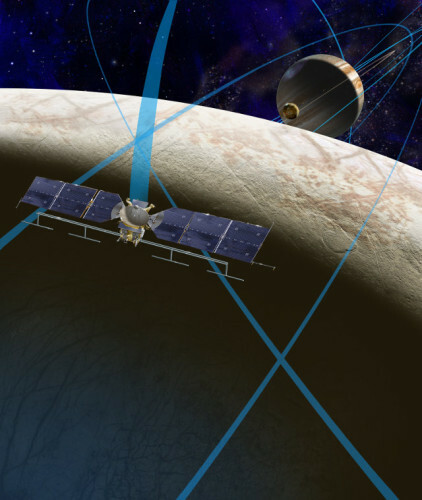 The interest in a mission of this type has grown over the years, since the Galileo space probe found evidence of the existence of Europa’s subsurface ocean. The new mission will try to determine whether that ocean contains life forms. 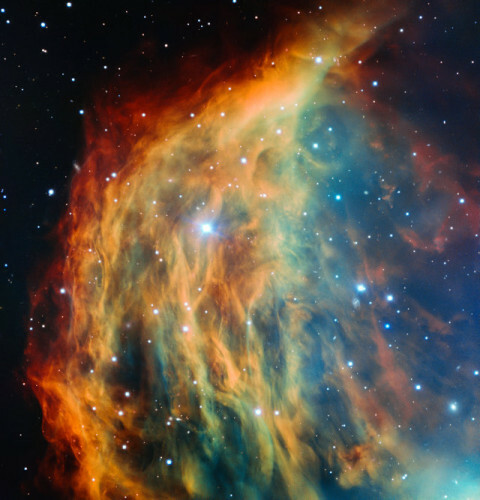 The most detailed image ever obtained of the Medusa Nebula was taken using ESO’s VLT (Very Large Telescope) in Chile. It reveals in a much better way the filaments of glowing gas that make it up. Those are snake-like filaments that led to the nickname Medusa with which is commonly known, inspired by the myth of the creature with snakes in place of hair. This nebula shows what might happen to the Sun some billion years in the future.